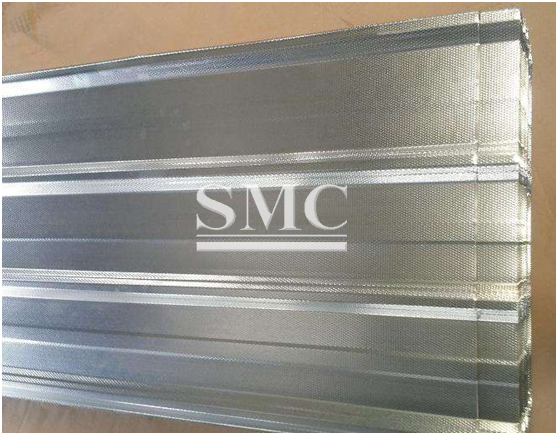 Galvanized steel coil is a special type of steel coil used in a number of different applications. 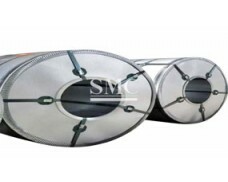 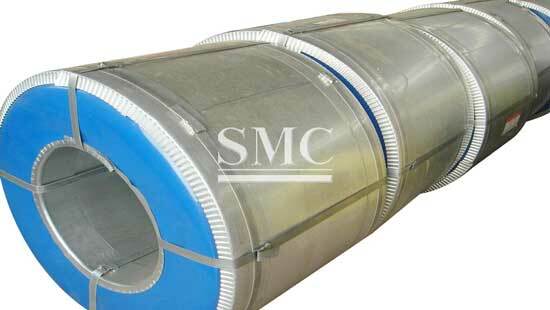 Steel coil of any kind is flat stock that is thin enough to be rolled into a coil or wound into a continuous roll. 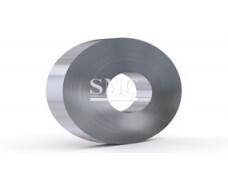 It is also able to be rolled out flat and cut at any length or shape needed. 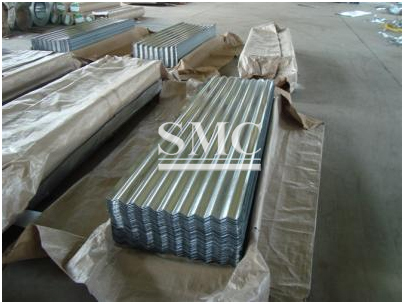 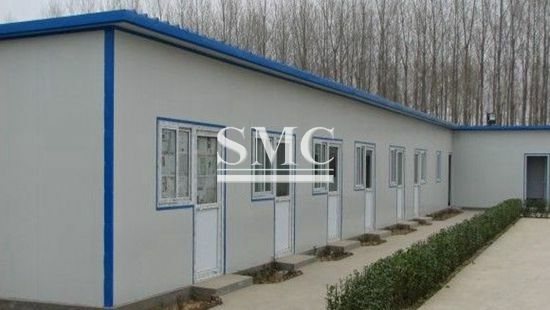 Having the steel coil galvanized helps the user by allowing it to be applied in roofing system application.